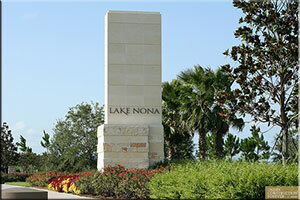 Lake Nona is a master planned community located in southeast area of Orlando. It has become one of Orlando’s premier locations to live. Lake Nona consists of 7,000 acres that has been well planned out and caters to every walk of life. From an aerial view the Lake Nona area has beautiful lakes and lush landscapes. The area consists of 22 neighborhoods that appeal to a diverse array of lifestyles. 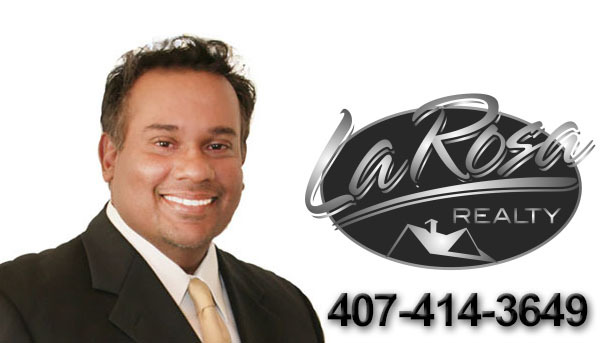 From single-family, Multi-family, Waterfront-living, Non-waterfront living, from the affordable to the grandiose. The list goes on. Seemingly, every stage of life has been covered at Lake Nona. In fact, just over 40% of the community will be left open as green space or for future development for parks and recreational area. Lake Nona is so forward thinking that Cisco has named it and Iconic Smart Connected City, a designation granted to only eight other cities in the world. 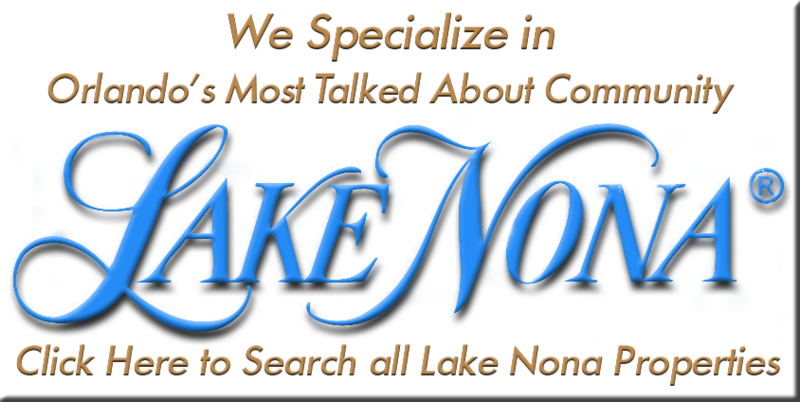 Lake Nona is the first city in the United States to receive this distinction, and the second in North America. Not only is the community cutting edge but it also has some of the best schools in Orlando. Medical City which is located right in the Lake Nona area has world-class medical facilities, medical universities and a variety of employment centers in diverse industries. It’s no wonder why we sell so many homes here.